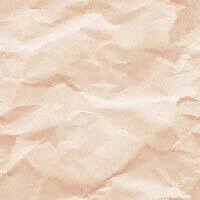 This map (copied from OS 1" Sheet no 111 - Buxton & Matlock) shows where the MDLR should have run. 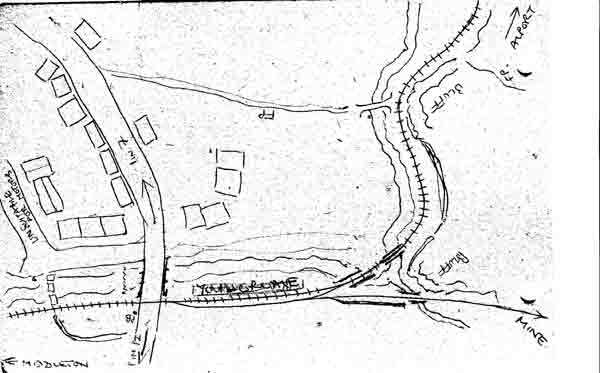 This plan (originally drawn by Alan Penny) was of the 4mm model of Monyash Station. The visible part of the model was 14' long - the whole (with the fiddle yard) was 18' - somewhat larger than the normal "rabbit warren" 009 layout! 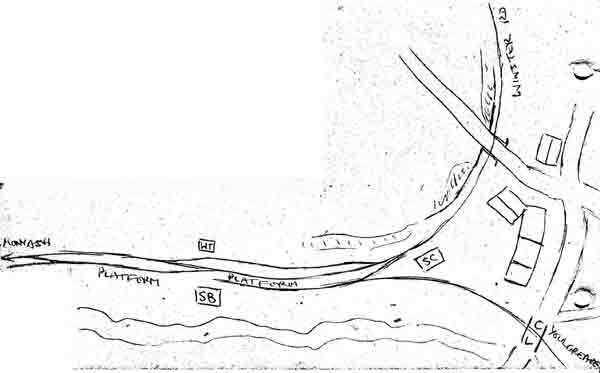 The layout was deliberately designed with built-in operating problems: the station headshunt ran across the B5055 as the line continued (as a mineral extension with workman's and special passenger services to Flagg Races only) onto Flagg Moors, which meant that virtually any loco movement involved operating the (working) level crossing. 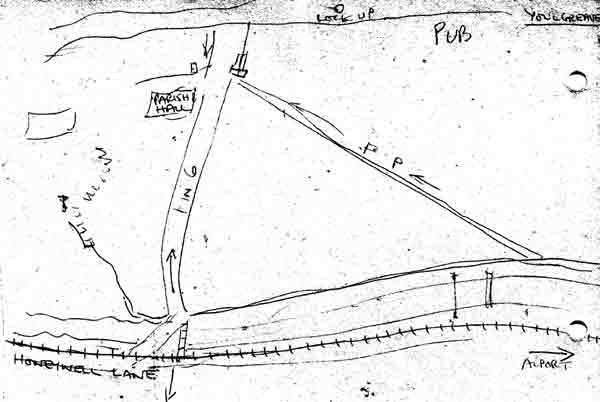 This plan (originally drawn by Alan Penny) was the design for the proposed 4mm model of Alport Junction. Notice that there is no direct connection between the (trailing) Youlgrave branch and the main line - the idea being that the branch line service (operated by a railcar or railbus) ran to the bay with cross-platform interchange with main line trains: another built-in operating problem. In steam days, the Youlgrave bay track was extended into the other platform with a crossover where the point is now - this would have enabled the rear carriages of each train to be detached to go to Youlgrave. When the trains recombined, the Youlgrave portion would have been attached at the "uphill" end of the descending train, meaning that tracking lost property could be interesting with each half set of coaches going to each terminus alternately! 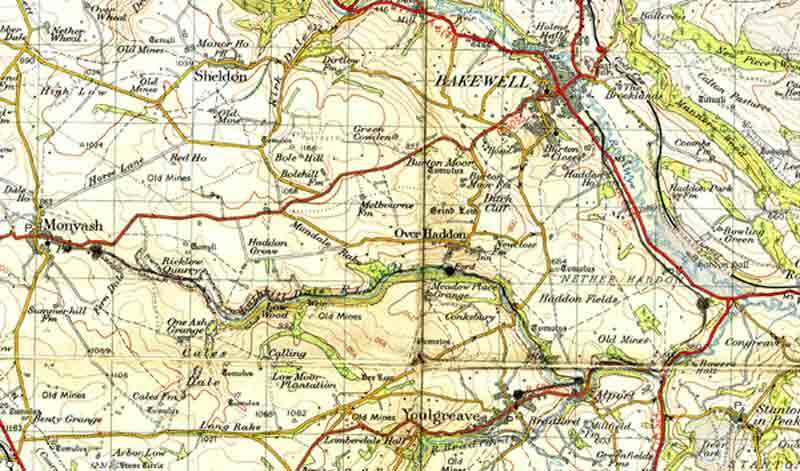 ...........and this shows a possible extension towards Middleton-by-Wirksworth - a possible lucrative source of mineral traffic.